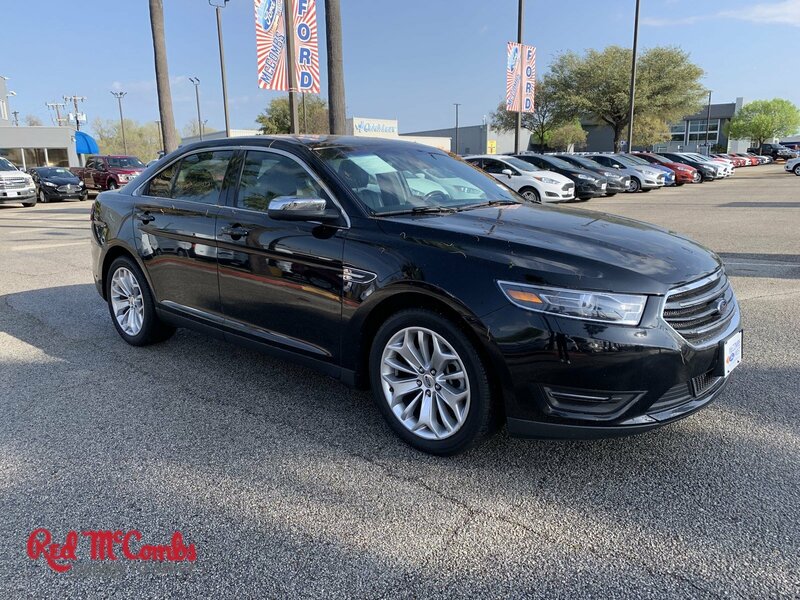 Drivers wanted for this sleek and seductive 2018 Ford Taurus Limited. Savor quick shifting from the Automatic transmission paired with this impressive Regular Unleaded V-6 3.5 L/213 engine. 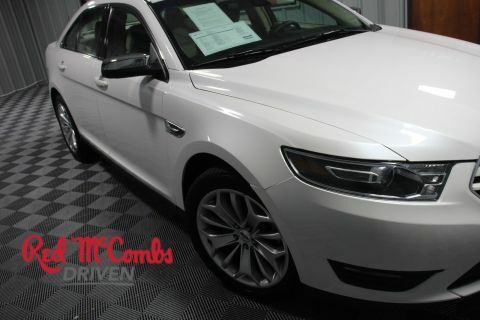 Delivering a mind-blowing amount of torque, this vehicle needs a serious driver! It's loaded with the following options: SHADOW BLACK, Window Grid Antenna, Wheels: 19 Premium Luster Nickel-Painted Aluminum, Valet Function, Trunk Rear Cargo Access, Trip Computer, Transmission: 6-Speed SelectShift Automatic -inc: sport mode and shifter activation button, Tires: P255/45R19 A/S BSW, Systems Monitor, and SYNC 3 Communications & Entertainment System -inc: enhanced voice recognition, VHR, SYNC Services, Bluetooth, steering wheel control, auxiliary input jack, 8 LCD capacitive touchscreen in center stack w/swipe capability, AppLink, 911 Assist, Apple CarPlay, Android Auto and 2 smart-charging USB ports, SYNC AppLink lets you control some of your favorite compatible mobile apps w/your voice, It is compatible w/select smartphone platforms, Commands may vary by phone and AppLink software. 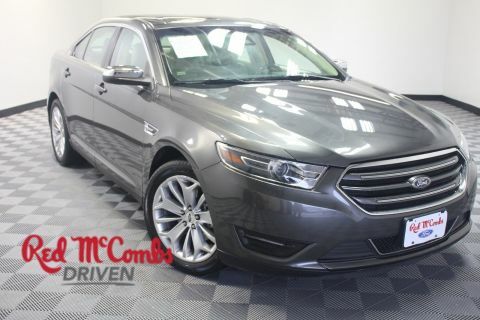 Find excuses for road trips in this fabulous and playful Ford Taurus. 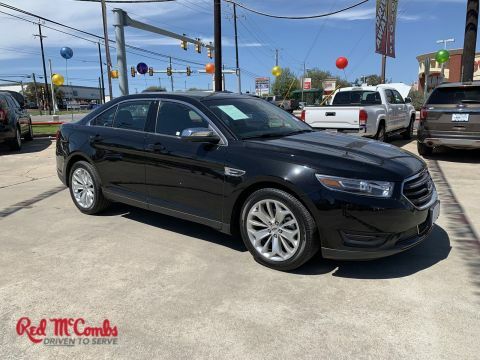 A short visit to McCombs Ford West located at 7111 Nw Loop 410, San Antonio, TX 78238 can get you a hassle free deal on this dependable Ford Taurus today!